We take great pride in our client relationships and treat each client with the attention and care that has kept some of our loyal clients with us for over 24 years. By offering services like pick-up and delivery of Payroll and Ledgers, ensures your business runs smoothly and without interruption. 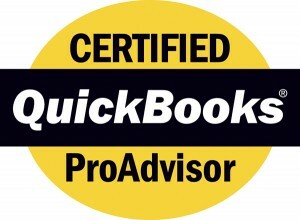 Excel Accounting is also a certified QuickBooks Pro Advisor and can set your business up with the QuickBooks brand of accounting software.